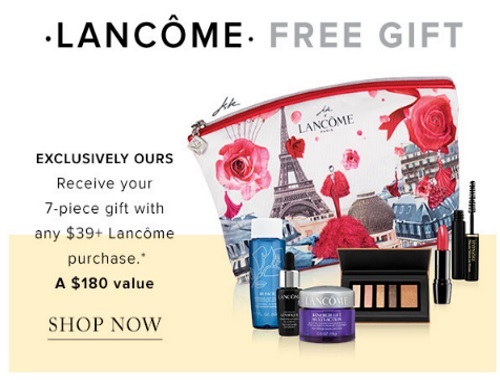 Hudson's Bay has a new Lancome Free Gift with purchase offer! Get a a 7 piece gift with any $59 Lancome purchase (a $180 value). Offer valid for a limited time, in-store and online.